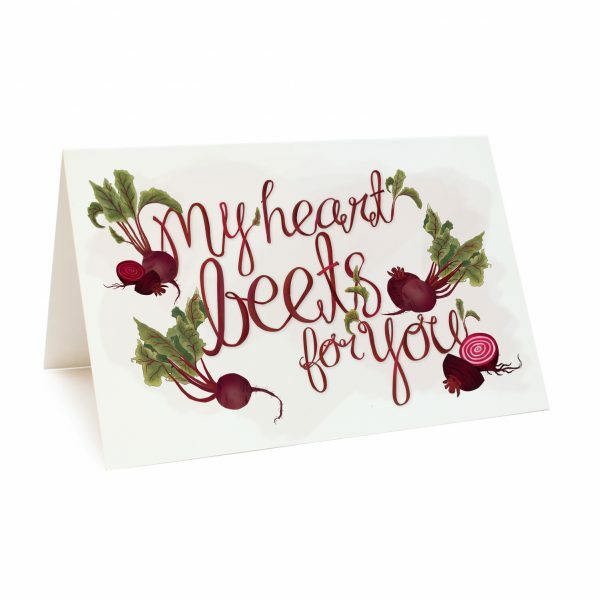 Spread the nerdy joy of growing your own vegetables with our ‘My Heart Beets for You’ seed cards. 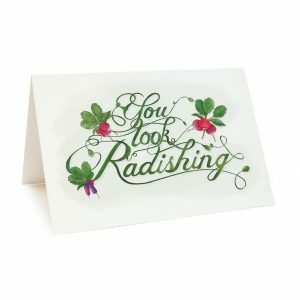 Printed on 100% recycled paper and includes a 100% recycled envelope and packet of beetroot seeds, ready to plant. All packaging is biodegradable. 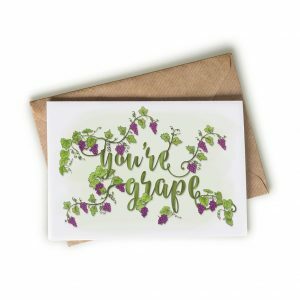 The inside of the card holds a packet of beetroot seeds and is left blank for your message. 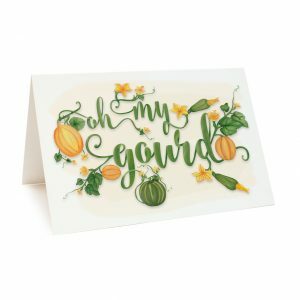 This is a wholesale pack of 5 cards. 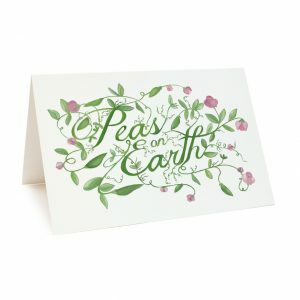 RRP is $8.50 each. Wholesale price is $4.25 each.